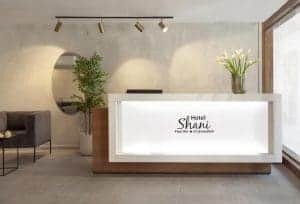 Shani Hotel is centrally located in Jerusalem, right next to the popular Ben Yehuda street. This property offers free WiFi, and air-conditioned rooms and suites.The rooms come with an LCD cable TV, a minibar and a kettle. Each has a private bathroom with free toiletries. Hotel Shani is 3 km from the Western Wall and the Mahane Yehuda Market can be reached in 10 minutes on foot. Ben Gurion Airport is a 45-minute drive away.